Just two decades ago, very few people in the janitorial industry had ever used (or even heard of) cylindrical floor machines. Traditional rotary buffers with a single disc were the standard tool of choice for floor care. Times have changed. Today, cylindrical brushes are more popular than ever. The change is due in large part to Tornado Industries, which helped pioneer the technology in North America. Although awareness and use of cylindrical brushes has greatly expanded, there are still many in the business who don’t fully understand the technology. 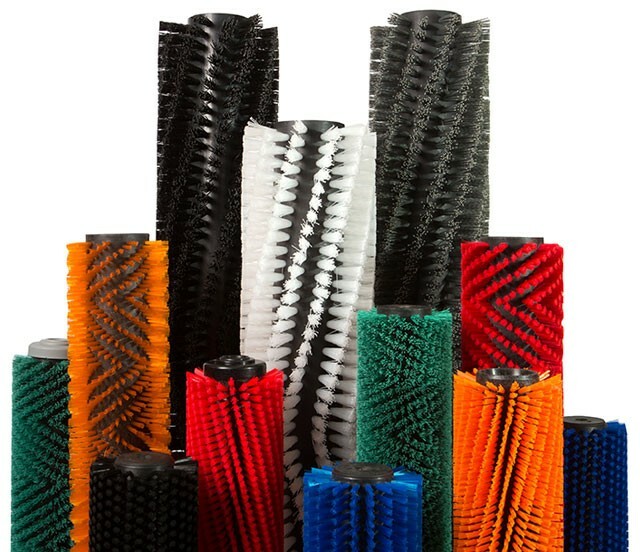 In this question-and-answer post, learn more about cylindrical brush scrubbing from Doug Berger, Tornado’s Eastern Division Sales Manager. Q: What is your experience with cylindrical-brush technology? Q: Brushes cost significantly more than pads. Why should buyers look past those upfront costs? Q: How to do the cleaning results of brushes and pads compare? Q: Cylindrical brush machines have floating pressure. Why is that a benefit? Q: Pads come in a rainbow of colors for every cleaning situation imaginable. How do cylindrical brushes compare? Q: What are some other benefits of cylindrical brushes? Q: Are there any cases when a pad is a better choice than a brush? Q: What do you say to people who haven’t tried cylindrical brushes? Gym floors take a pounding, and it can feel impossible to keep them looking gameday ready. Don’t throw in the towel! 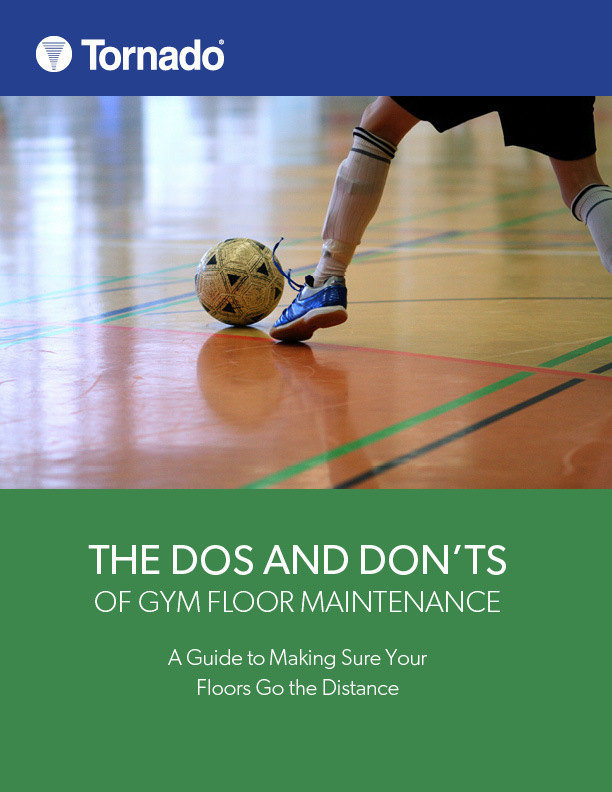 Making sure your wood or rubber gym floors go the distance is no sweat when you follow these smart strategies.